The Best Automotive Locksmith in Sun Valley, NV. 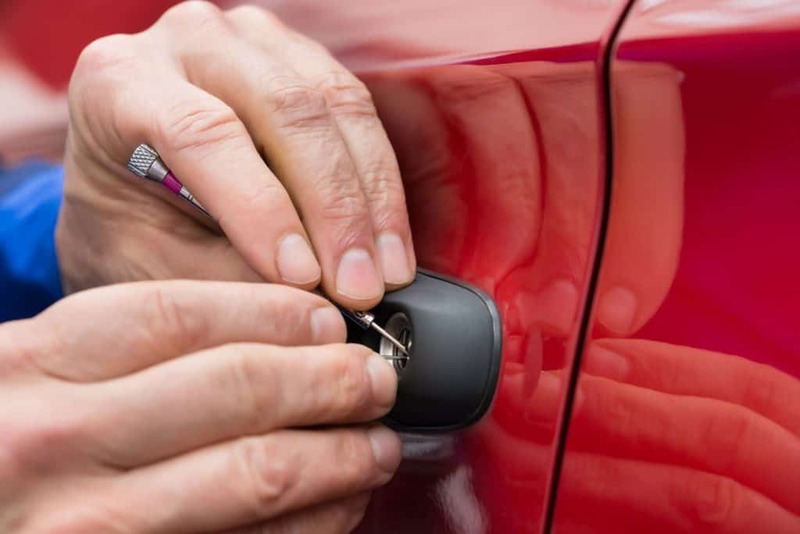 Finding a reliable automotive locksmith in Sun Valley, NV could be a daunting task especially if you do not have referrals or recommendations. But have you ever thought about a car lock out? Perhaps, you have encountered a time or two a problem with your car ignition. Whatever the situation, you need a professional locksmith in Sun Valley, NV for all your locksmith problems. Whether it is a problem with your residential or commercial locks, having the contacts of a locksmith you can trust is a good idea. Finding the best Automotive Locksmith in Sun Valley, NV. Before settling for any particular locksmith, you will need to have set criteria of the provider you are looking for. However, let us narrow down on why you should choose us as your best automotive locksmith in Sun Valley, NV. At Locksmith 775, we pride ourselves on experience and extensive skill that spans over 20 years. Within this period, we have successfully completed customer requests. Even in the most dire emergency locksmith services, we have the best turn-around time to respond to your car lock and key issues. Even more, we have unbeatable affordable prices for all our automotive locksmith service package. If you are looking for an affordable automotive locksmith in Sun Valley, NV then Locksmith 775, is your best bet. We got your back 24/7/365. Our Range of Automotive Locksmith Services in Sun Valley, NV. Since a car is a pricey asset, the level of safety and security you accord your car should be a significant consideration. As a result, recent car models have the most complex and complicated security systems. The traditional car key blades have been replaced with transponder systems. You can now flawlessly lock and unlock your vehicle from a distance. However, with such inventions, failures and problems with your car keys are deemed to happen when you least expect. At Locksmith 775, we have in-depth skills to uncover the underlying problem with your high-security lock systems. Additionally, having dealt with hundreds of vehicles, the chances that we have handled more complex problems is high. Are you worried about repairing, or installing a high-security system for your car? Do not live it to a nerd! Just bring it to us, and we will be glad to solve your issue professionally. Car Ignition Repair in Sun Valley, NV. One of the most complicated situations would be repairing or replacing an ignition system. This is because you might be forced to rip-off the entire dash. As a precaution, it is advisable not to try to ignition repair. Conversely, you should call a skilled automotive locksmith in Sun Valley, NV. At Locksmith 775, we have reliable experts for car ignition installation, Car ignition switch repair, carbon brushes repair and replacement, and so much. Perhaps you have the latest ‘Push-to-start’ ignition system. Do not be worried; we have great skill and experience for such ignition systems. Let us program your car ignition to your custom specifics. We are the experts in key remote programming, transponder re-programming, car key remote repair and so much more. Chip Key Programming in Sun Valley, NV. With advanced technology and the rise for high-security car keys, chip keys are replacing the traditional car keys. Simply, chip keys are those key fobs you will see people carry around. Meaning you can command given operations to your car with the press of a button. You can switch your car on, lock and unlock your car, and so much more. However, there are problems associated with such car keys; it could be fitting a fancy housing to the chip, or sometimes, chip key programming. Whatever the problem you have with your chip key, we are a one-stop-shop for all your automotive locksmith services in Sun Valley, NV. These are just some of the services that we offer our customers. If you are looking for an automotive locksmith in Sun Valley, NV then you just found the best pick. Do not hesitate to contact us for expert, professional automotive locksmith services.